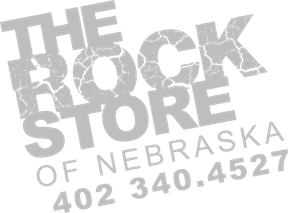 The Rock Store of Nebraska - 11"x48"
The 48" size is needed with longer last names or when trying to put a long last name with a graphic. 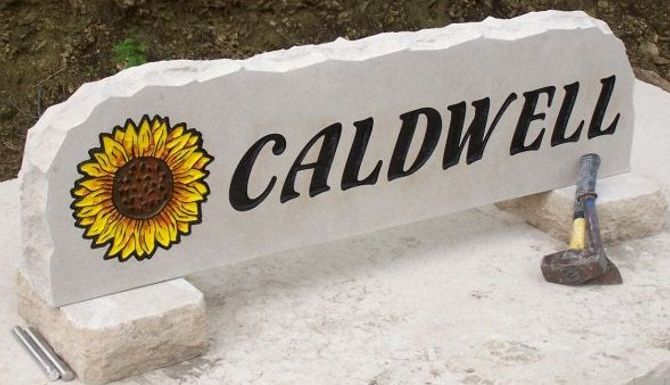 We'll work with you to make sure you have the appropriate size rock for what you're wanting to put on it! We also use the longer sizes when trying to place a name between two graphics.